I have heard a few times from Plum Village monastics that Thich Nhat Hanh had advised them to make sure four elements of their life were in balance: work, practice, study and play. This is a nice reflection and a reminder that there are different elements that we need for a healthy and fulfilled life. A Dharma Teacher who mentored me during a three-month Winter retreat in Plum Village would talk of the different vitamins we needed, like vitamin R, rest and vitamin J, joy. Another nice way to remember the need for balance. 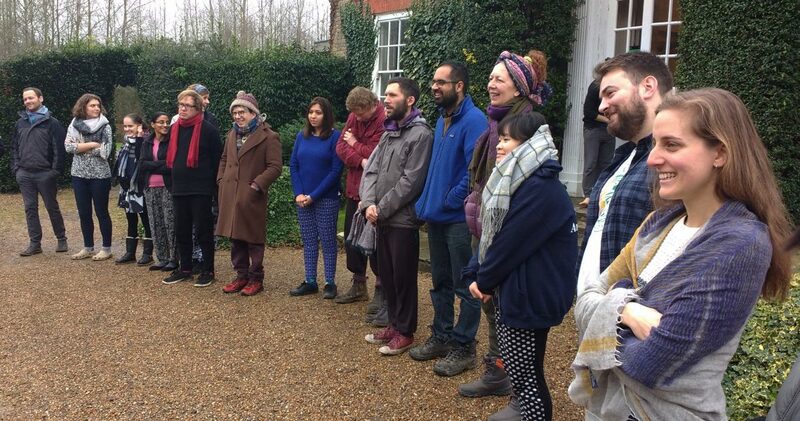 Over the New Year period, over forty members of various Sanghas in London (with lots of representation from Wake Up London) gathered for a retreat in Kent. 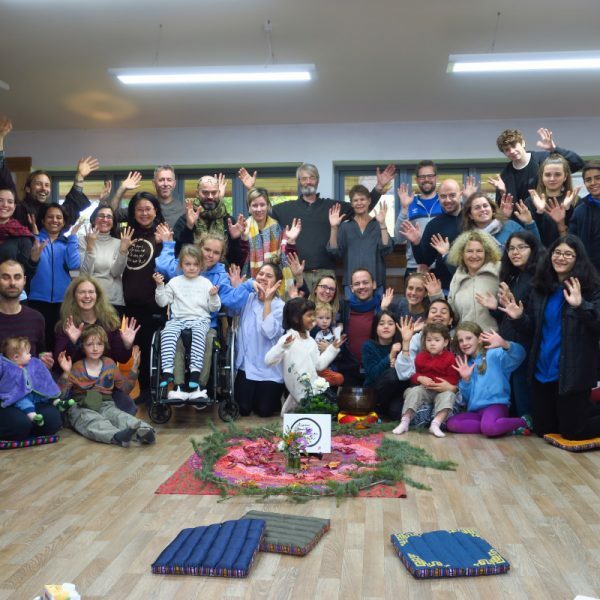 Alongside the usual retreat activities like sitting and walking meditation there was something I hadn’t seen before on the schedule: community play and songs. 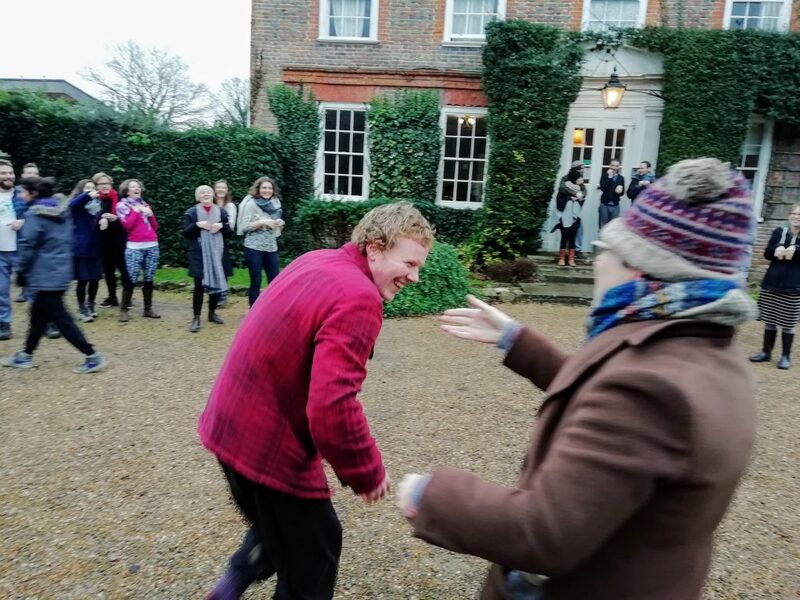 Each day after breakfast we would gather outside, wrapped up warm and after enjoying beautiful songs from Wake Up London member Joe Holtaway, one of the retreat faciliators David Viafora would lead us in games, many from the teen programme at Deer Park monastery. Although we were all beyond our teenage years, we still managed to relish games like “amoeba tag”, “do you love your neighbor” (often people didn’t!) and “mice and monsters” (where if the mice hugged each other they were immune from becoming monsters). 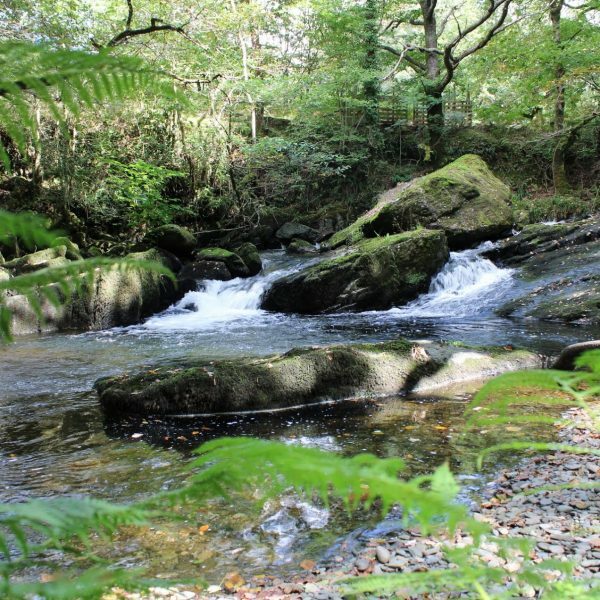 The movement, lightness and joy was a great addition to the stillness and deep looking we also experienced on the retreat. 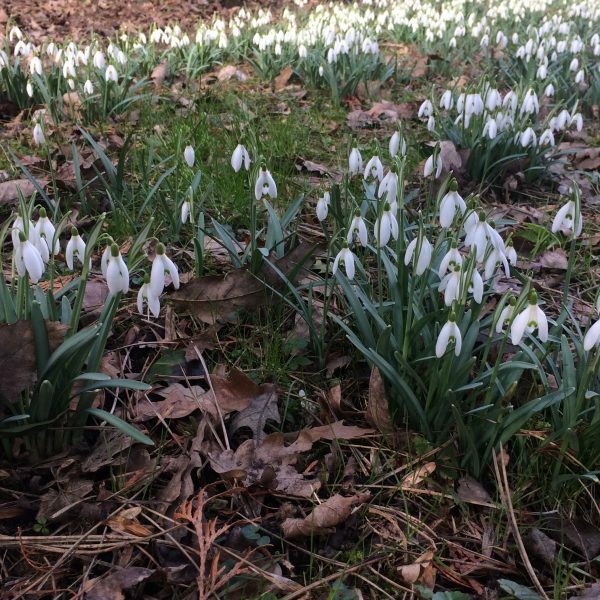 The memories of those fun moments are a useful reminder in these cold and dark months that our mindfulness practice must include watering the seed of joy in ourselves. As Thich Nhat Hanh taught, it is only by cultivating joy and happiness that we can have enough strength to embrace and take care of our suffering. Of course, it is possible to create a feeling of joy, just by bringing our awareness to the positive conditions we have right now, but play is also an important way to cultivate joy. Sometimes work, study and practice seem more important or pressing, so I am trying not to forget that fourth element and keeping the balance between work, practice, study and play. For me that might be table tennis after sangha, a spontaneous dance in the kitchen, or making more puns than people can put up with. How do you bring play into your life? Karim has been part of Wake Up London for six years. As well as facilitating and being part of the Wake Up London Care Taking Team, he works on Plum Village UK communications. Do you want to share your practice experiences? Email hello@plumvillage.uk if you have a blog post you would like to write.